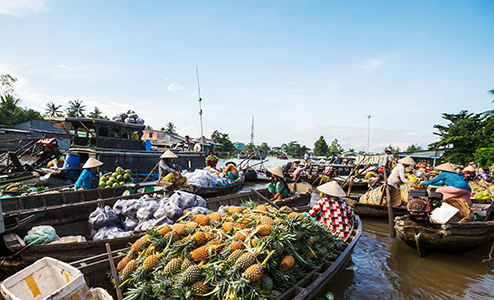 A country of beautiful diversity, Vietnam entices travellers with soaring mountains, thousands of kilometres of unspoilt beaches and one of the best street food scenes anywhere in the world. Anchored by Hanoi in the north with its 1,000 years of history, and the modern, French-influenced metropolis of Ho Chi Minh City (Saigon) in the south, Vietnam also boasts world-class beach destinations, including Nha Trang, Danang and the paradise island of Phu Quoc, all home to luxury designer resorts and private yacht charters. In between these hotspots are rural towns and idyllic landscapes where buffalo and farmers in conical hats work the fields of the Mekong Delta, junks drift through the morning mist on Halong Bay and cyclo drivers peddle along the narrow streets of Hoi An’s Ancient Town. 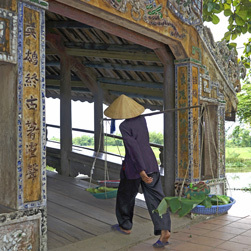 A pleasing mix of contrasts, Vietnam beguiles with the warmth, openness and positivity of its people, an abiding memory of an alluring country. 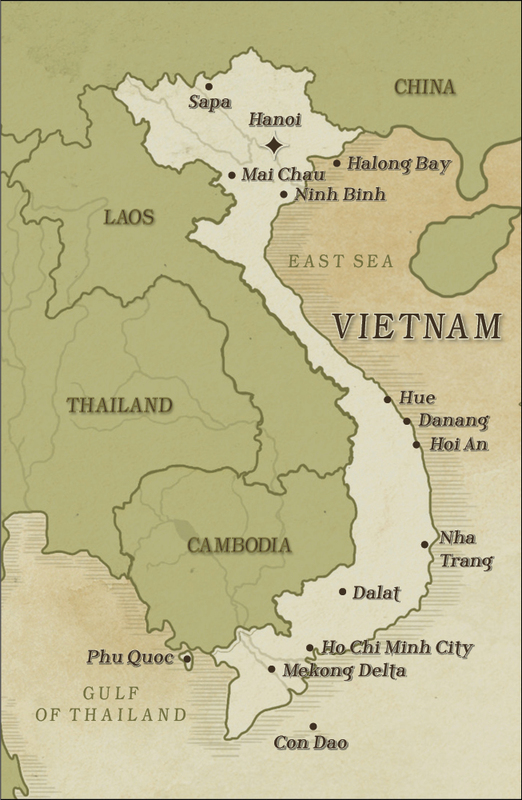 Vietnam has ten international airports though the biggest terminals are in Ho Chi Minh City, Danang, and Hanoi. The below flight times are to/from Ho Chi Minh City. 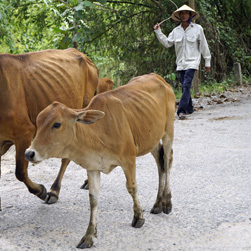 Vietnam has a tropical climate with two distinct seasons: wet and dry. The wet season is generally from April to October while the dry season runs from November to March. 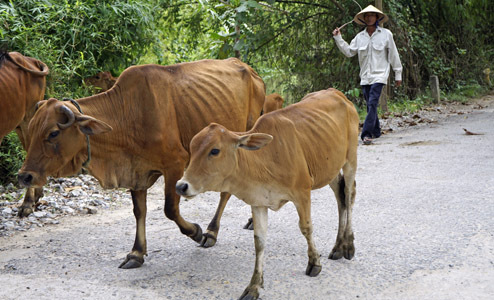 It is good to note that Vietnam's climate varies depending on the time of year and geographic location. Overall, when the weather isn't ideal in one area, it may be great in another. Wet season is generally from April to October and dry reason from November to March. 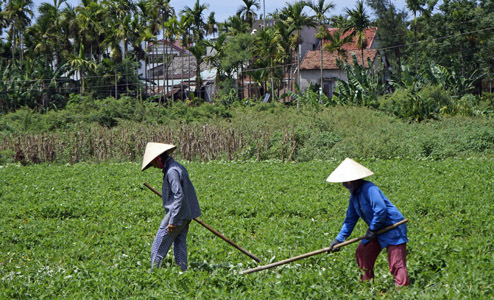 It is good to note that Vietnam's climate varies depending on the time of year and geographic location. Overall, when the weather isn't ideal in one area, it may be great in another. Explore Vietnam’s spectacular landscapes and rich cultural heritage with a host photographer who will share personal insights and photography tips. 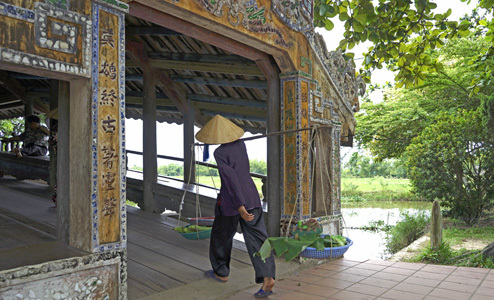 Explore our Vietnam sample itineraries to inspire your travel planning. 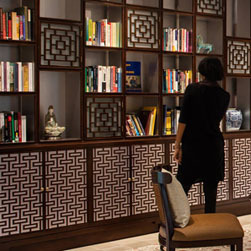 The itineraries can be easily customised and adapted to your personal interests and preferences. 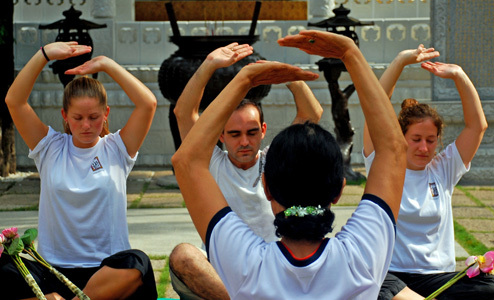 Meditation is an important Zen practice to many Vietnamese Buddhists. Even for the non-religious, meditation allows one to let go of tension and stress, freeing the body to begin its natural healing process. Visit a Buddhist temple, situated on the tranquil banks of the Red River, where you will spend an energising two hours practising mindful breathing and gentle postures under the guidance of your experienced yoga and meditation instructor. 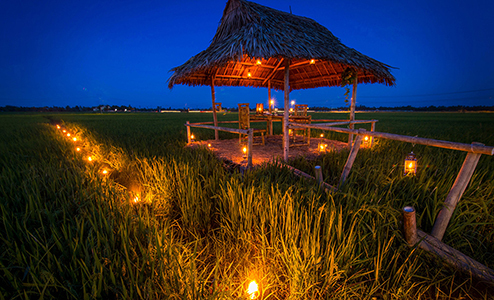 This quiet, secluded setting is the ideal location to cultivate both mind and body. 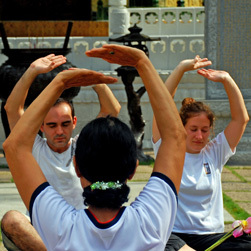 Based on the philosophy of Taoism, Tai Chi resides somewhere at the intersection of physical exercise and meditation. 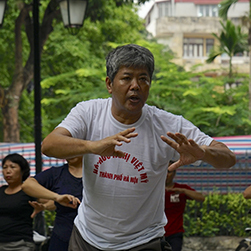 Originating more than a thousand years ago as a form of combat training, the slow, even movements of Tai Chi aim to improve concentration and balance while achieving a harmony between mind and body. 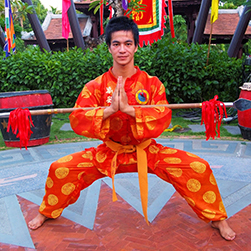 Hanoi’s early morning hours, before the controlled chaos of the city sets in, are ideal for practising this gentle form of martial arts. 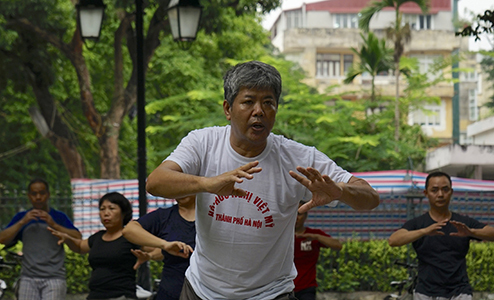 In the peaceful garden surrounds near the Opera House, meet with a local Tai Chi Master who has been practising this oriental exercise and philosophy for almost 10 years. Breathe in the early morning air, listen to the birds sing and move your body under the guidance of the Master in a series of movements that blend gentleness with strength. 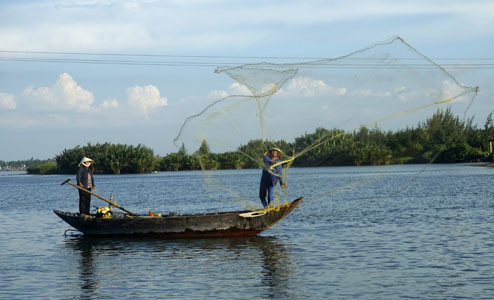 Riverboats and sampans are the main means of transport in the Mekong Delta, Vietnam’s largest rice farming area. The traditional sampan is used for transporting goods to and from market (both floating and land-based), ferrying children to school, and even as floating shops. 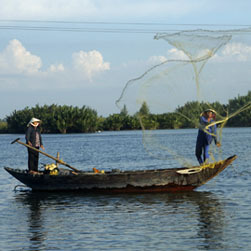 As a result, families who cannot afford a sampan can find themselves cut off from everyday life. 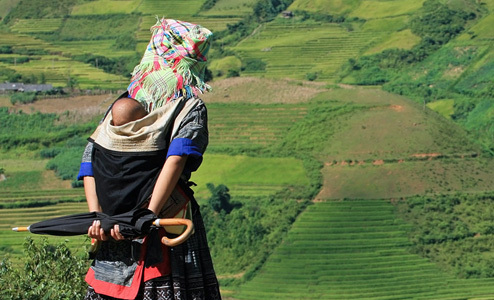 Trails of Indochina identifies a family in need then facilitates a face-to-face meeting with the traveller. The highlight is an intimate ceremony where the traveller personally delivers the sampan to the family, witnessed by villagers and local authorities. 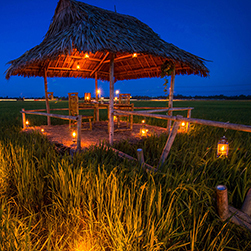 The event is emotional for everyone involved – the grateful family for a truly life-changing gift and the traveller rewarded with the knowledge that a single, meaningful gesture will provide an entire family with a sustainable livelihood for years to come. An enduring image of Hanoi is of people clustered around low tables, enjoying steaming bowls of street food while motorbikes whiz on by. 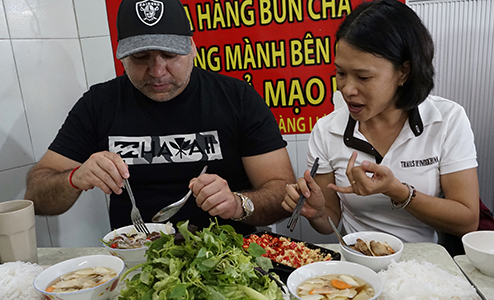 Northern Vietnam is not only the country’s cradle of civilisation, but is also the birthplace of many of its best-known dishes, including pho (noodle soup) and bun cha (grilled pork over noodles). Together with a well-known food blogger who has spent over a decade documenting Hanoi’s street food scene, explore some of his favourite Old Quarter wet markets and street food stalls. 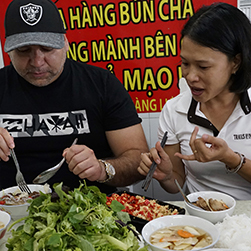 Listen as he demystifies Vietnamese food practices and unusual flavours while introducing you to some of Hanoi’s iconic dishes. Among the tour’s highlights are ceremonial cake stalls, dried and candied fruit, and traditional coffee in a historic café in the Old Quarter. Ho Chi Minh City has 8 million residents and just as many motorbikes. 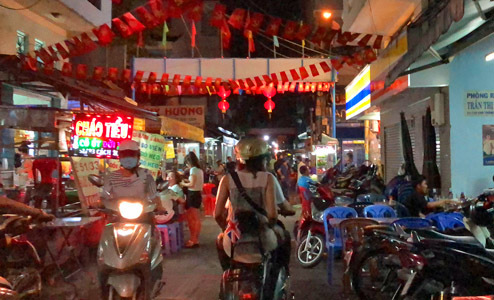 Do as the locals do and hop on a vintage Vespa, zipping across Saigon’s urban districts in search of local, authentic eateries known mostly to the just most food-conscious of the city’s residents. Try Vietnamese versions of French-inspired flavours including freshly baked baguettes and a cup of “ca-phe phin” or rich, drip coffee, served in a vintage coffee shop. Taste how the Vietnamese treat fresh seafood in an out-of-the-way restaurant. 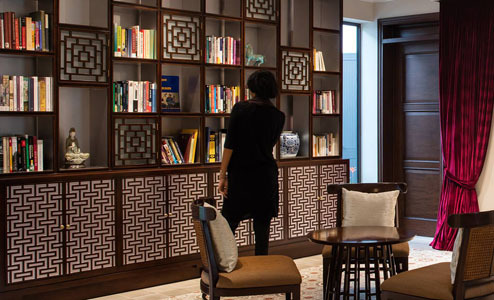 Explore a mid 20th century apartment complex which transforms into hundreds of food and drink stalls in the evening. 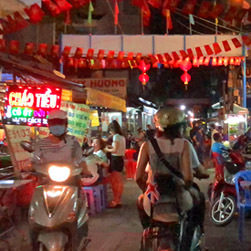 Finish the night with a Vietnamese dessert at a 50-year-old sweet shop, followed by a glass of local beer or a cocktail at a cosy Saigon bar tucked down a quiet alley. 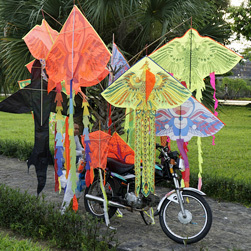 “Truc Chi” (bamboo paper) is a recent innovation originating in the Central Vietnamese city of Hue. Used in a variety of decorative pieces including lantern shades, conical hats, umbrellas, and fans, this finely textured paper is crafted from bamboo fibres, known for their resilience and wide availability throughout Vietnam. 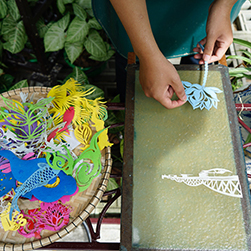 More impressively, artisans can deftly embed designs right into the paper as it is being made. 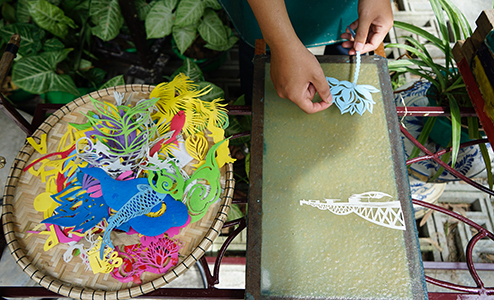 Visit the Truc Chi art studio and be amazed by the creativity and ingenuity of the art pieces on display. 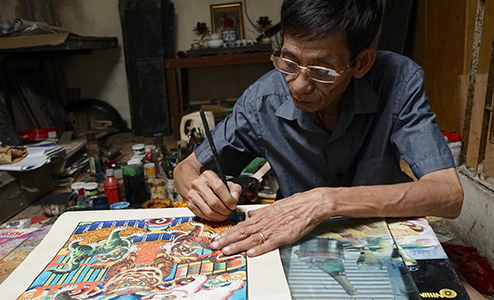 Under the guidance of a local expert, individuals of all ages can participate in the enjoyable process of creating their own piece of Truc Chi art to take back as a souvenir of their memorable time in Hue. 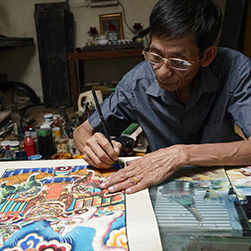 Much more than made-for-tourists lacquerware and kitschy reproduction paintings, Saigon’s true art scene reveals much about the country’s complicated past and its vibrant future. 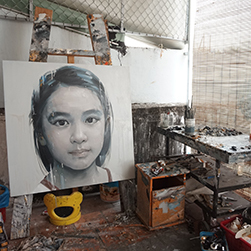 Spend an insightful half day in the company of artists and scholars for an overview into Vietnamese art, both traditional and contemporary. 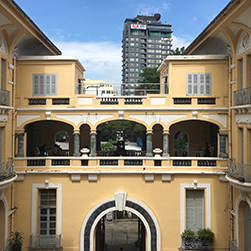 Explore the Fine Arts Museum, housed in a stunning 1929 colonial-era building, accompanied by a contemporary visual artist and scholar. 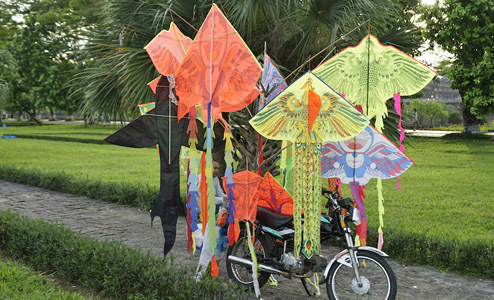 Listen as she points out highlights of the extensive collection mixing traditional Vietnamese techniques with the plastic arts and compares Vietnam’s dynamic art scene with the more established one of her native Europe. 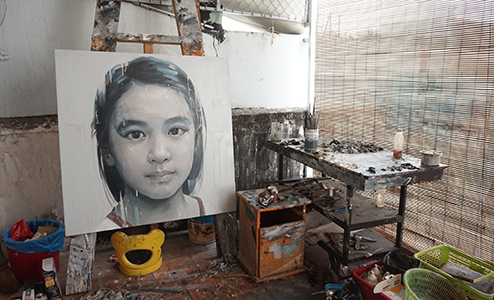 Meet two acclaimed local artists who work with mixed media to learn how they draw inspiration from modern-day Vietnam. 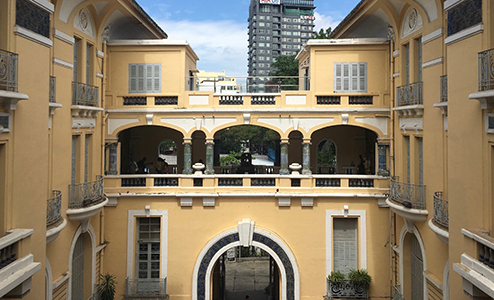 Also visit Saigon Salon, a private museum in a beautifully restored heritage building, which showcases contemporary Vietnamese art while nurturing local talent. Jutting out into the turquoise waters of the East Sea, just 10 km from the centre of Danang, lies Son Tra Peninsula. The heavily forested 4,370 hectares of land protects Danang from winds, waves and storms, all under the benevolent eye of the Goddess of Mercy, an impressive 69m-high statue that has become Danang’s most recognisable landmark. 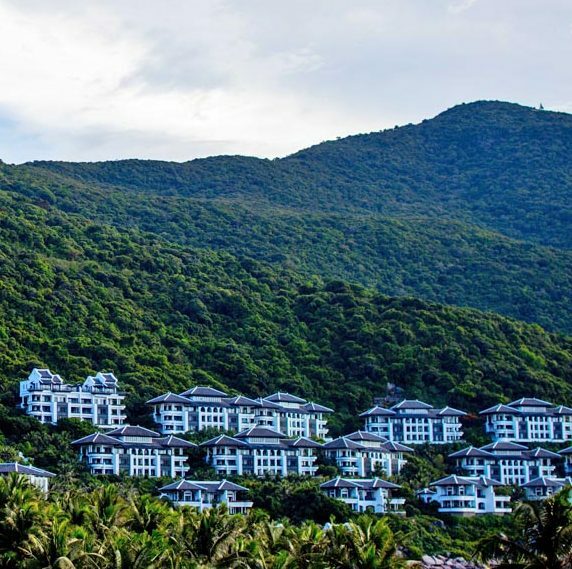 Spend the day on a 10km trek along steep, forested trails up the Son Tra Mountain, stopping for expansive views of the scenic Danang coastline. 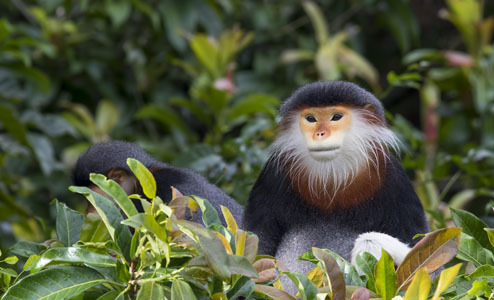 Keep an eye out for the rare Red Shanked Doucs, a shy primate species which led American soldiers to dub the area “Monkey Mountain”. At the 696m-high summit, spot the radar domes and the old helicopter pad that once belonged to the American Air Base in Danang. Covering some 40,000 pristine hectares just a 2-hour Jeep ride north of Hue, Bach Ma National Park is one of Central Vietnam’s natural jewels. Developed as a hill station by the French administration in 1932, the park later became a protected area, home to more than 1,400 species of plants and over 130 kinds of mammals, some of which have only been recently discovered. Spend the day with a local forest expert as he unlocks Bach Ma’s natural treasures on a 3-hour trek through sub-tropical forest. Visit the 400m-high Do Quyen Waterfall and the cascading falls at Ngu Ho Lake. Summit the 1,450m-tall Bach Ma Mountain for expansive views of the coast, including Tam Giang Lagoon and Lang Co Beach. 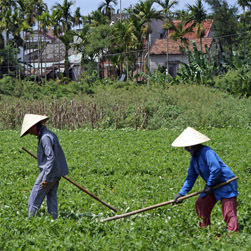 Vietnamese cuisine is unique in Southeast Asia for its many influences, including the Chinese who ruled parts of Vietnam for a thousand years and the French who occupied Vietnam close to a century. 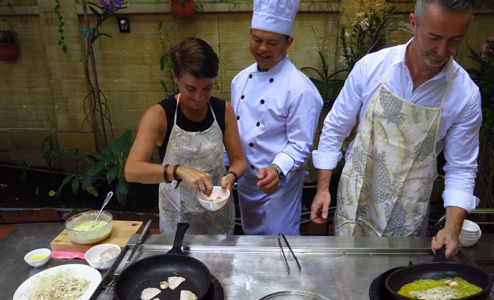 Participate in an engaging half-day cooking class highlighting the bold, fresh flavours of southern Vietnamese cuisine at the exclusive former residence of US Ambassador Henry Cabot Lodge Jr. 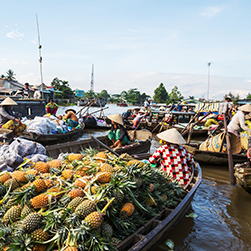 Begin with a trip to Ben Thanh, Saigon’s iconic market. Its central location and volume of shoppers means it has some of the city’s freshest ingredients. 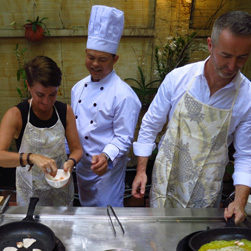 At the villa, learn more about this historic home with a tour and a short video, and enjoy a private, hands-on cooking demonstration, with tips on presentation and chopstick usage before savouring your culinary creation. Learn more about the unique characteristics and attractions of the cities that make up this vibrant country. 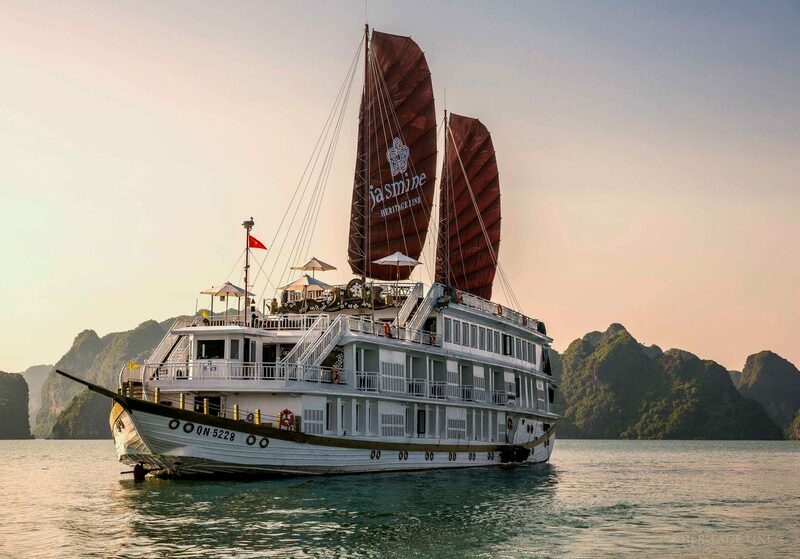 View our current special offers to save on your customised journey to Vietnam. Thank you for organising a fantastic holiday for our family in Vietnam. It was the perfect mix of cities, beaches, culture and activities. We were very happy with all the accommodations you arranged and we really enjoyed the guides. I wanted to send my personal thanks for the difficult and extensive arrangements. 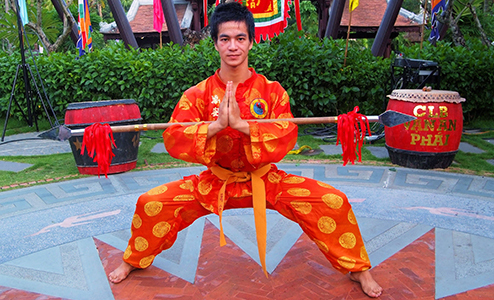 I thought the guides were exceptional in Vietnam. All in all... I consider the trip a success! We were really impressed with the accommodations and experiences that Trails provided. We had terrific guides that were knowledgeable and seemed to be as interested in us as we were with them and the places we visited. Thank you very much for arranging such a good set of tours and guides for us. 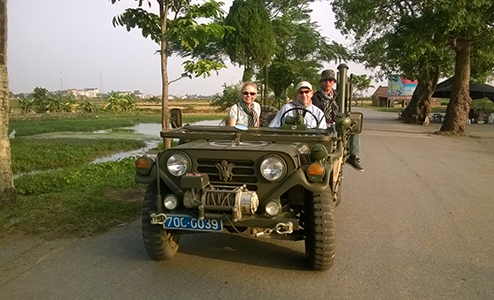 We would definitely come to Trails of Indochina again if we wanted a further tour of this part of the world. You and your staff put so much effort into making this my trip of a lifetime; one I have dreamed about for many years. How do you simply say "Thank You" to a journey which has left footprints in our hearts? 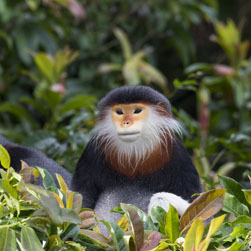 I was very pleased with the guides from Trails of Indochina. 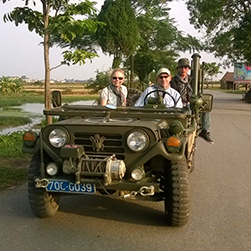 All of them were very knowledgeable and willing to share what they knew about the places we were visiting and the culture of Viet Nam, and each had a personal area of interest that added even more depth.